Selected Villas for rent near Panwa Beach (Phuket) - Contact us now! 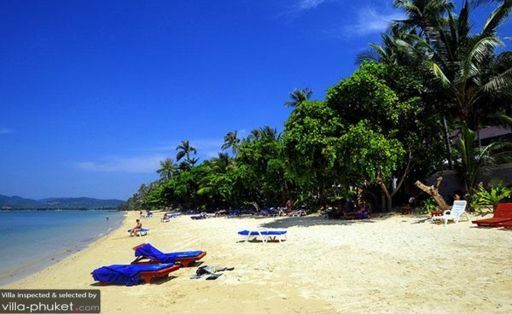 Sitting along the east coast of Phuket, Panwa Beach, also known as Khao Kat Beach, is a perfect spot for travellers to slow down, relax and enjoy leisurely hours lounging by the sandy coast. Hardly any activities are available at quiet Panwa. It is truly a spot for holidaymakers seeking a respite away from crowded, touristy hotspots such as Patong and Bang Tao Beach!